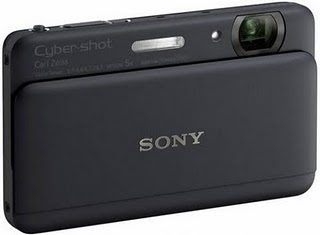 Sony Cybershot DSC-TX55 touch screen style has been announced by Sony. It has been touted as the world’s thinnest camera as it is just half of an inch thick. 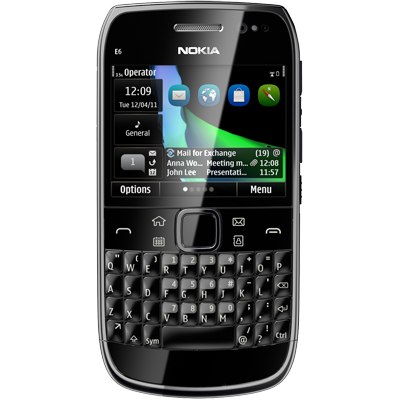 For all those phone lovers, who keep a tab on the latest gizmo buzz and try to own the best and latest that the market has to offer, the newest entrant in the competition is Nokia E6. The latest Nokia smartphone has both touch screen and QWERTY Keypad functionality, and thus has acquired the name ‘Nokia Touch and Type’. Samsung is on a rage with the launch of new Android devices in the market. Samsung has launched yet another Android Smartphone, Samsung Galaxy Z. Galaxy Z is somewhat a combination of I9003 Galaxy SL and Galaxy S II. 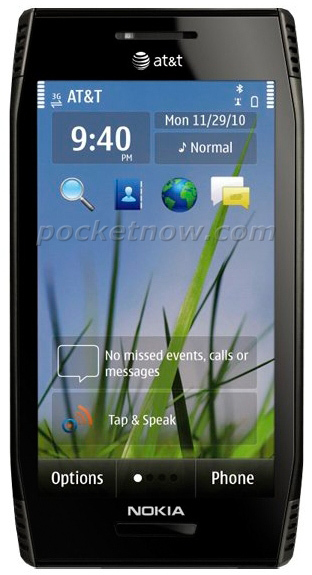 According to the sources it is said to be the pocket friendly phone and a model version of Galaxy S II. This device boasts a Tegra 2 chipset along with 2 1Ghz Cortex A9 processors running on Android 2.3 gingerbread. A new X series has been announced by Nokia. Nokia has added Nokia X7 to their range which according to Nokia is a 4 inch entertainment smartphone. 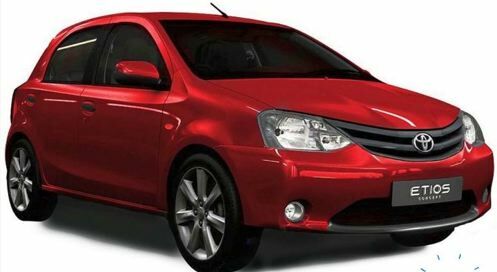 It is attractive with friendly user interface and round edges. Nokia X7 sports a 4 inch AMOLED touchscreen display with 640*360p resolution and 16M colors. There is a corning gorilla glass, proximity sensor and an accelerometer sensor for user interface auto-rotate. VOIP aka Voice-over Internet protocol is a protocol that is optimized for transmission voice through out the internet access. This is a great technology to make free and cheap international phone calls save load of bucks and get rid of hefty phone bills. 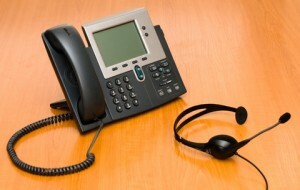 One can save around 80% if switched to VOIP phone service. There are different methods of VOIP service and they are mostly computer to computer or PC to PC based VOIP, use of ATA (analog telephone adapter) and phone to phone. Micromax is becoming the most popular brand in India. Here are some of the 3G mobile phones with their features, accessories, price details and review. 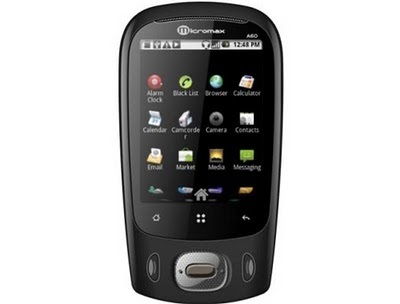 Micromax A60 is a sleek 2.8 inch Touchscreen 3G dual sim mobile phone. There is 600MHz CPU, dual-band GSM support, 320*240 pixel resolution, 7.2 Mbps speed via HSUPA, accelerometer and gravity sensor. 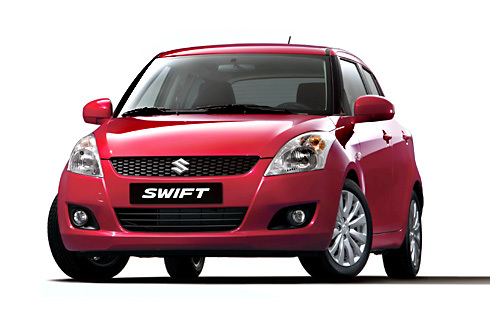 This is the first ever Android platform smartphone in India. 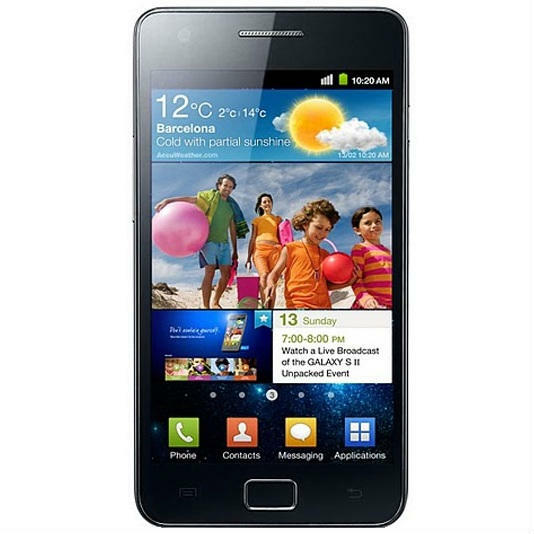 Yet again Samsung has launched a stylish and sleek Galaxy S2 I9100 after having a great market success with Android hall of fame. 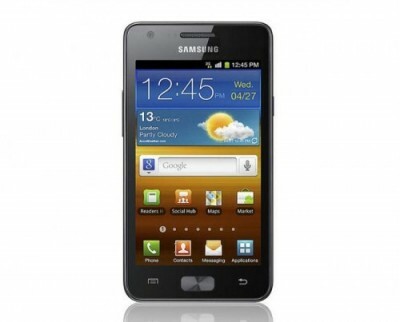 The Galaxy S II is an upgraded version of its predecessor. It is better, more efficient, more powerful with faster graphics. It is slightly bigger than the old version but more lighter and thinner. It is only 8.5 mm thick and weighs 116 g that is only 3 grams less than the Galaxy S. It certainly promises to be the most expensive smartphone and one of the most hyped and successful foray into the world of Android phones. 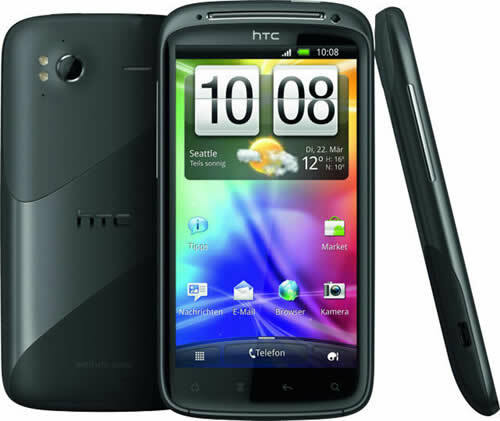 HTC recently released a new HTC Sensation or Sensation 4G smartphone which is also known as HTC Pyramid and is the first HTC’s dual-core smartphone. It is called as the mobile phone with a sense and is oriented around lot of media features so that one can enjoy real-life experience with graphics.